Posted by judylobo in Birds, Mammals, Mongoose, Mountain Coati, Nature, photography, Pigs, Red Pandas, Sea LIons, Wildlife, Zoo. While at the Central Park Zoo this week I saw five adorable new goats at the Tisch Children’s Zoo. 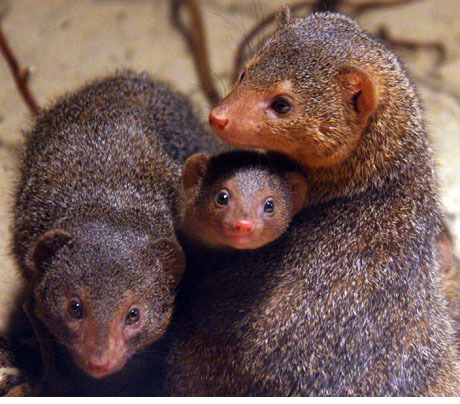 Also look for the new muntjac and the fat growing baby mongooses and mountain coatis. To see these photos larger go here. Don’t forget to view the short video of Central Park Zoo’s penguins below.